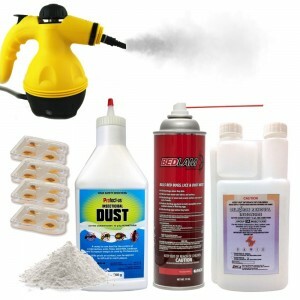 Insecticides, also commonly known as pesticides, are substances which kill insect pests by exerting a toxic (poisonous) effect which interferes with certain life processes within the insect. 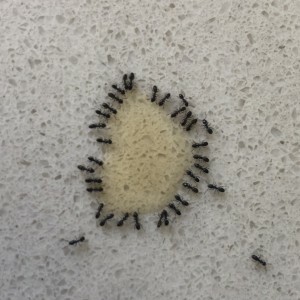 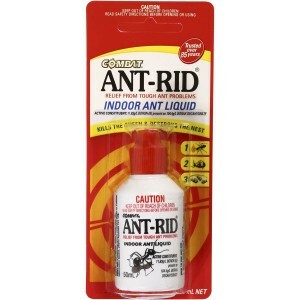 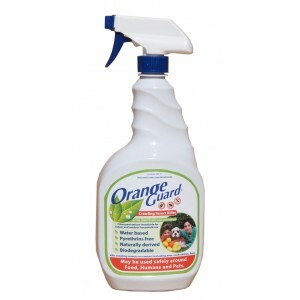 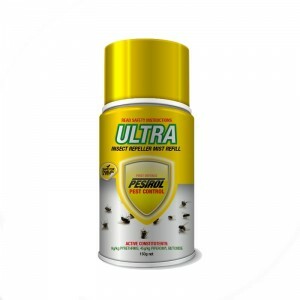 The use of insecticides is both common and effective for the control of a wide range of domestic and commercial insect pests. 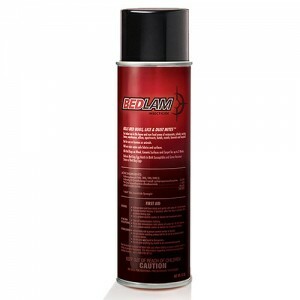 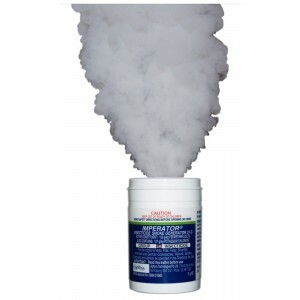 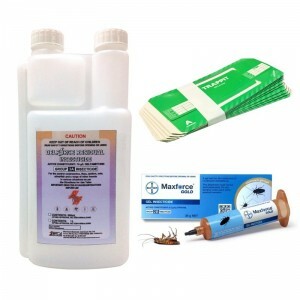 Insecticides come in a range of different styles including liquid residual concentrates, ready to use liquid formulations, insecticidal dusts and powders, granules, aerosols and fogging solutions. 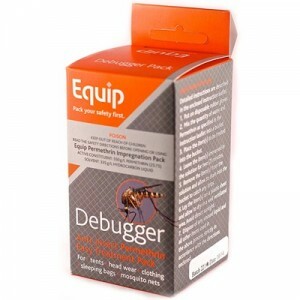 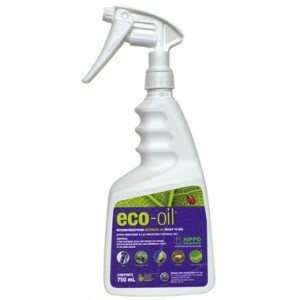 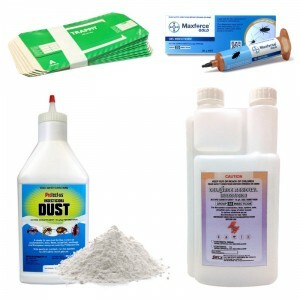 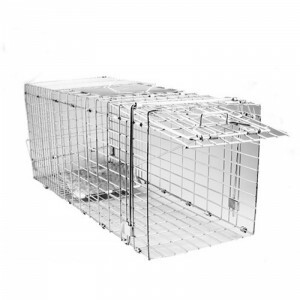 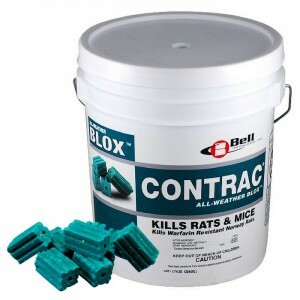 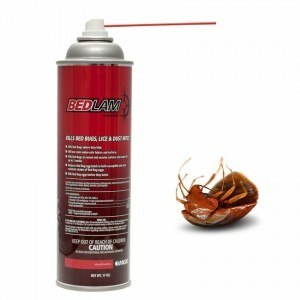 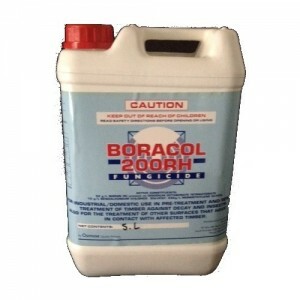 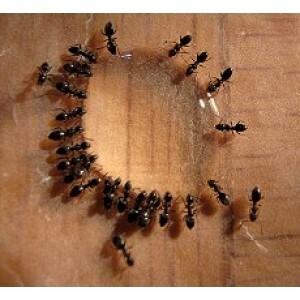 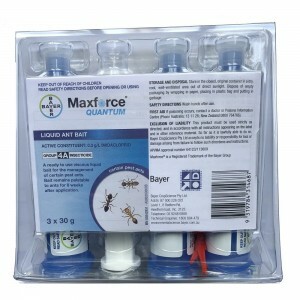 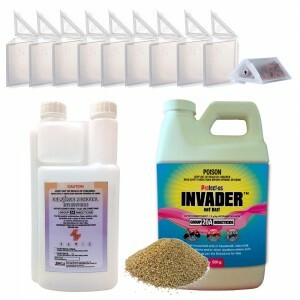 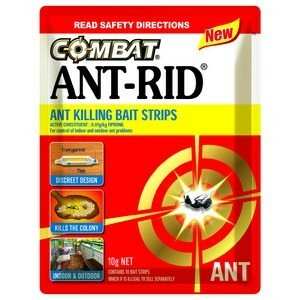 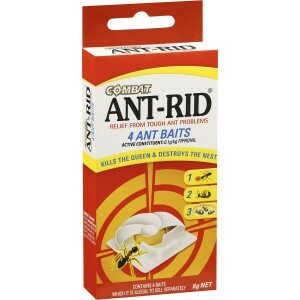 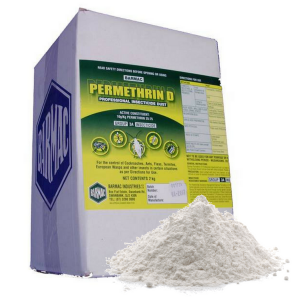 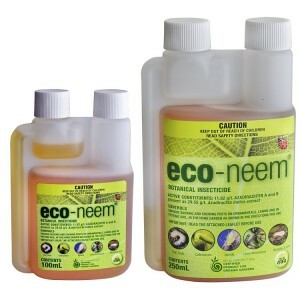 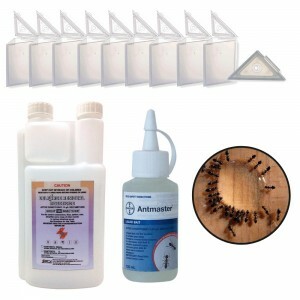 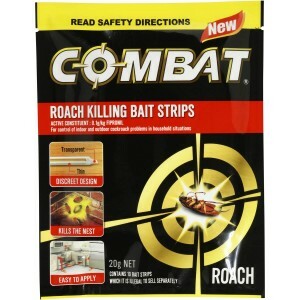 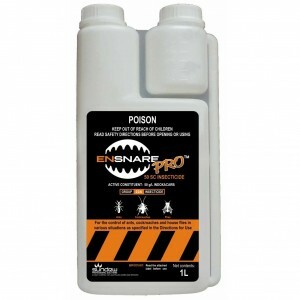 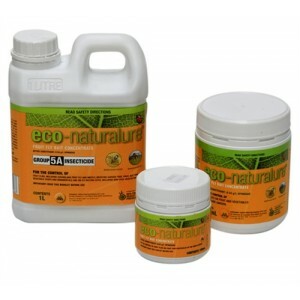 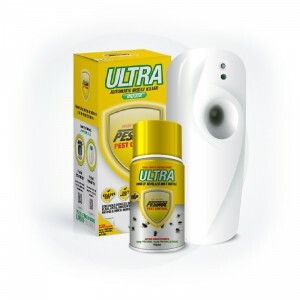 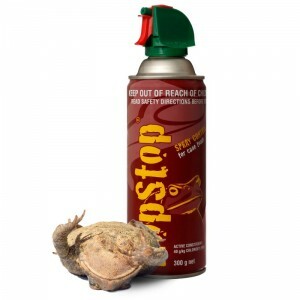 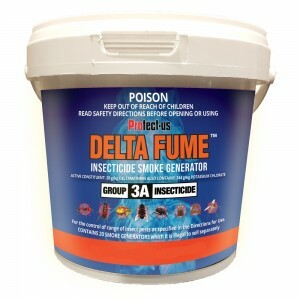 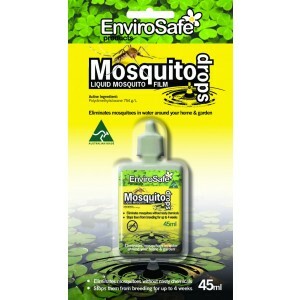 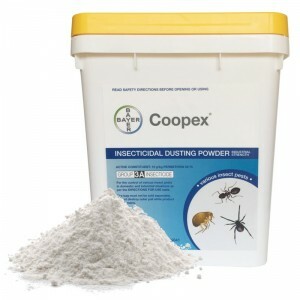 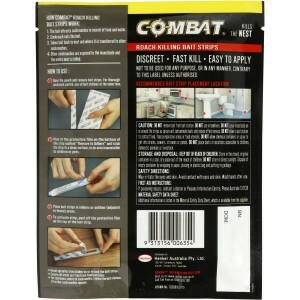 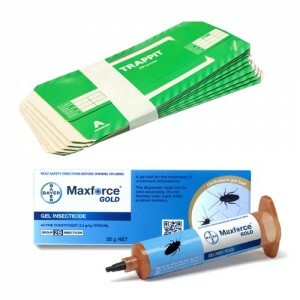 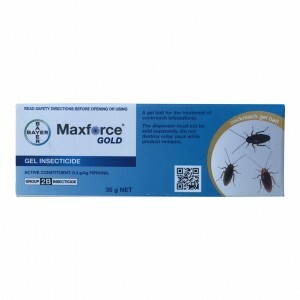 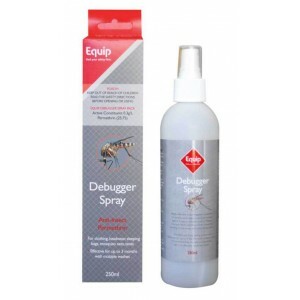 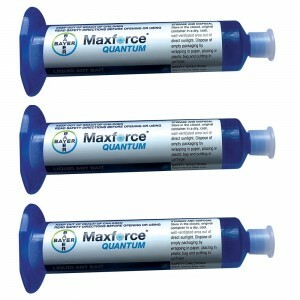 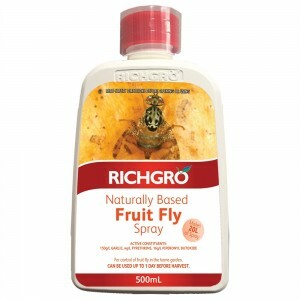 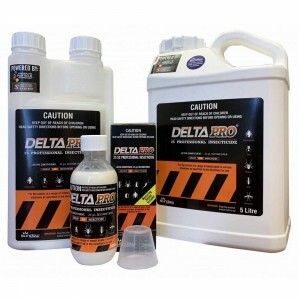 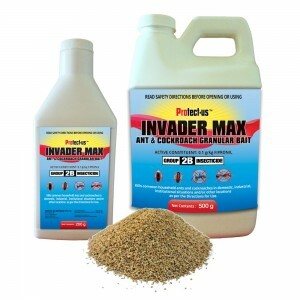 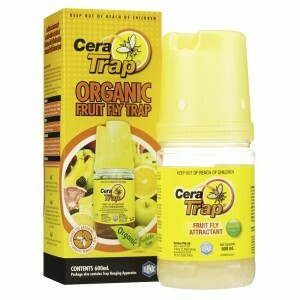 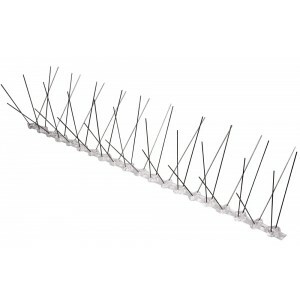 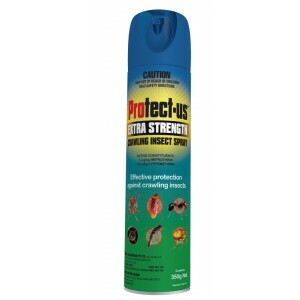 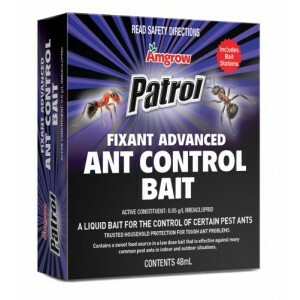 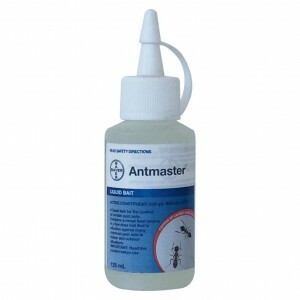 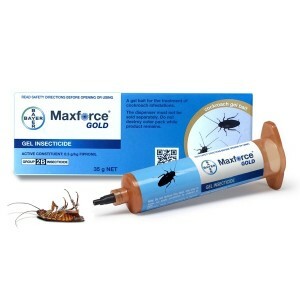 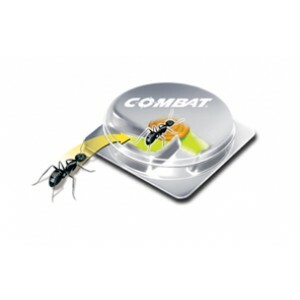 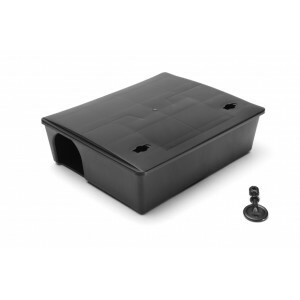 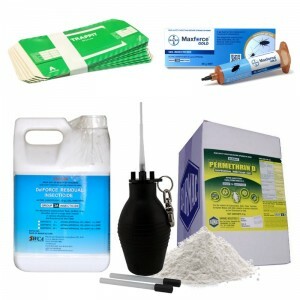 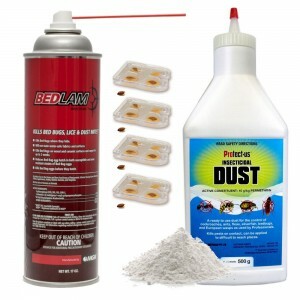 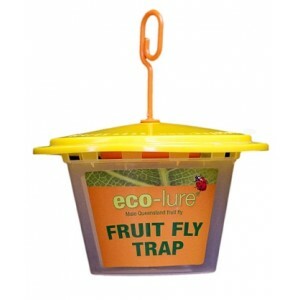 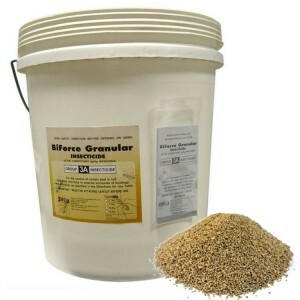 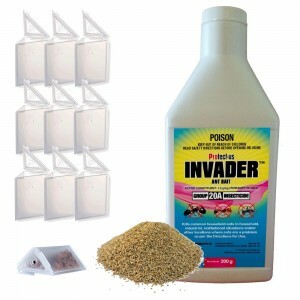 For best results insecticides should be used in combination with other techniques such as baits, traps and non-chemical approaches i.e cleanliness & hygiene.